Opening: Doctor De Soto, the dentist, did very good work, so he had no end of patients. 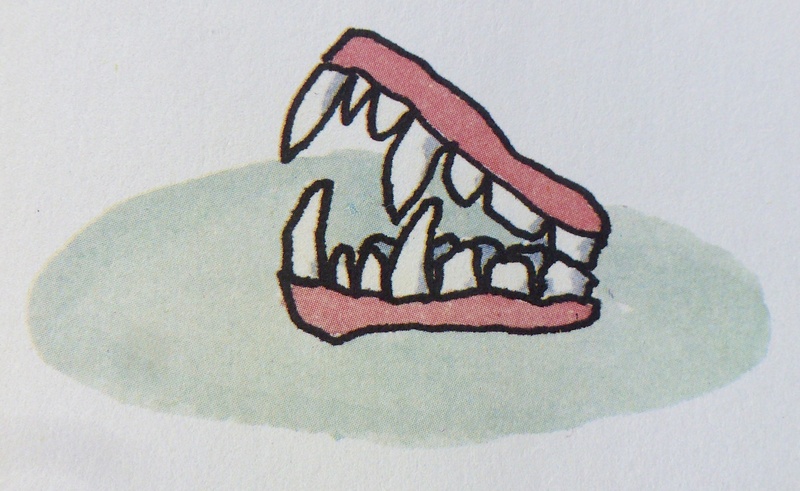 Those close to his own size – moles, chipmunks, et cetera – sat in the regular dentist’s chair. 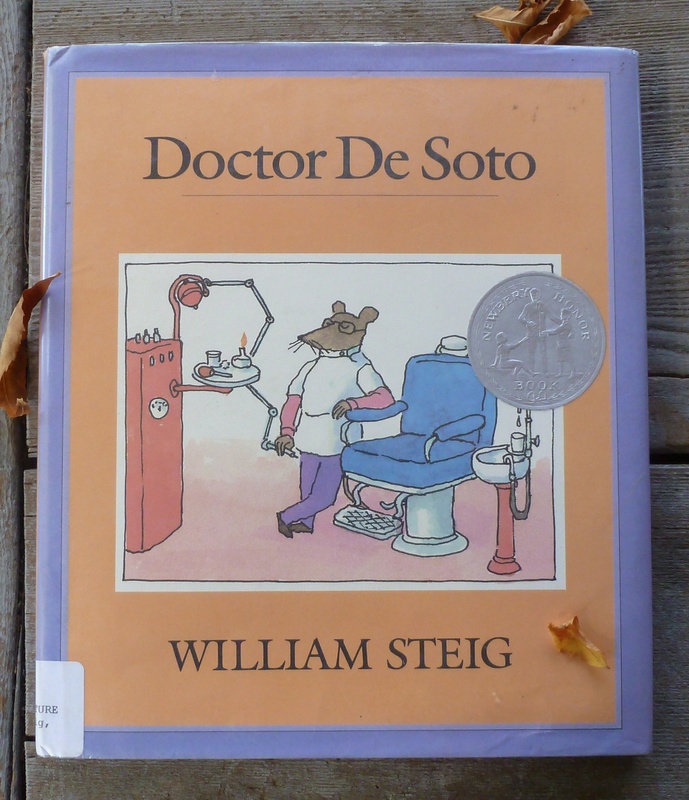 Summary: (from my library catalog) Dr. De Soto, a mouse dentist, copes with the toothaches of various animals except those with a taste for mice, until the day a fox comes to him in great pain. 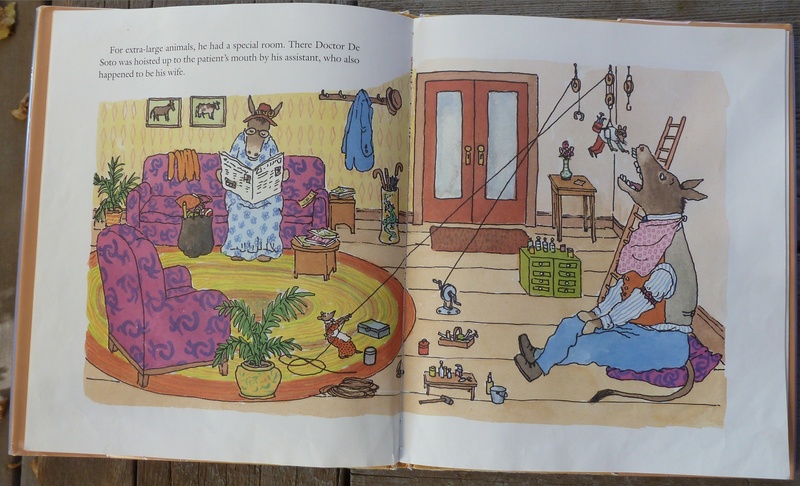 I like this book because: though I love so many of Steig’s stories, this is my absolute favorite. 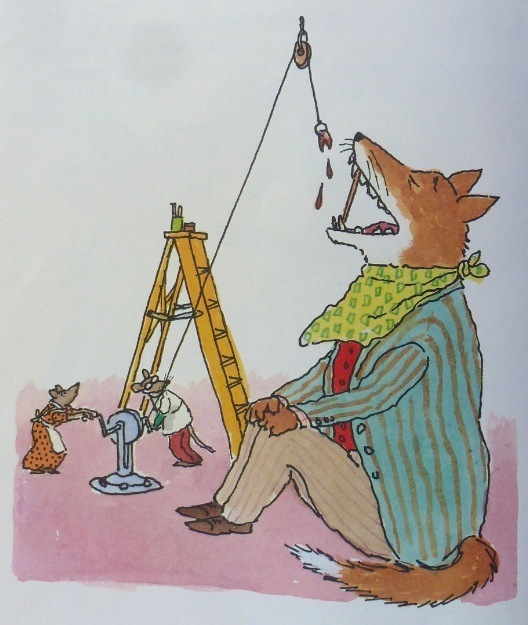 Not because I have particularly fond memories of the dentist (even though I wrote a little ditty about our family dentist growing up, Dr. B.B. 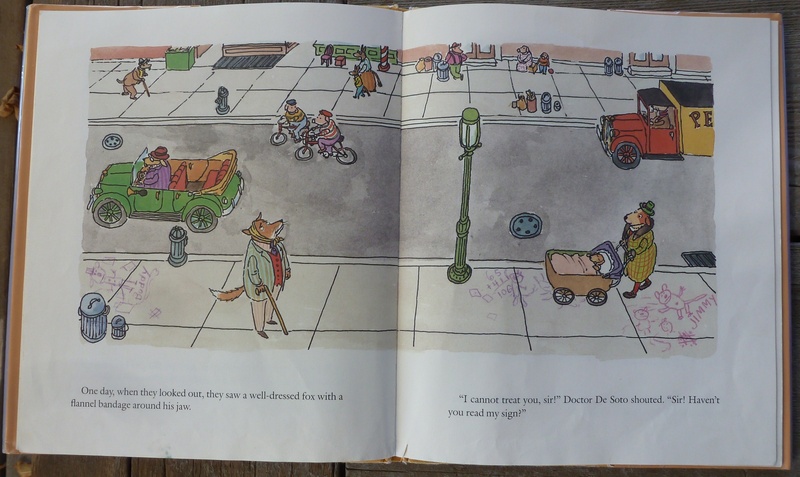 Levine), but because Doctor De Soto is dedicated, just as his father was, and manages to keep his cool and have (some) compassion even in a life threatening situation and in the end outwits the fox – a “wicked, wicked creature(s)”. How could I not become Dr.De Soto’s biggest fan? This is my all-time favorite Sterg book! I have loved it since forever! Thank you for reminding me Julie! Always nice to find another fan, and especially one who has such a way with words herself! I really want to hear what you think, Penny! Enjoy your time away! I should certainly hope so, Bernadette! Report, please! And it’s okay if we don’t agree on everything. Actually, it would be boring if we did, but I’d still love ya, baby! I read “Caleb and Kate” and “Brave Irene” and enjoyed them, Irene more so as I felt it’s more kid-friendly and has more of a universal theme. And I love that art in that one a lot. I love this good Doctor! And your tidbits are excellent!